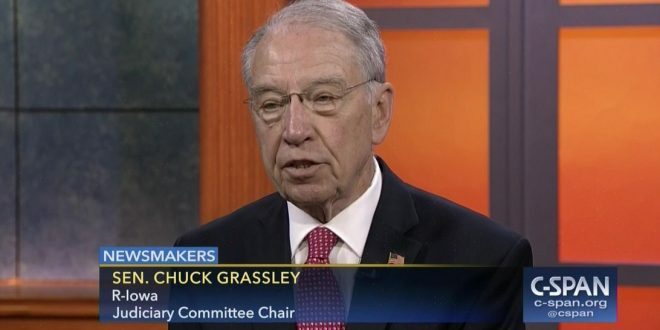 Chuck Grassley Slams USDA For Anti-LGBT 4-H Policy - Joe.My.God. Acknowledging he wasn’t aware of “the control that USDA has over the 4-H,” he said he believes that the group “should be relatively free of government control.” 4-H is a congressionally authorized youth program that is subsidizedthrough a combination of federal, state and local funds. Private donors work with state-level 4-H Foundation groups to support the program’s more than 6 million members. My first report on this cruelty is here.